Welcome to a great area of Austin called Wells Branch! Wells Branch has many homes for sale & is considered a large neighborhood comprising of many individual subdivisions within the 2.5 Square miles of land that it covers. 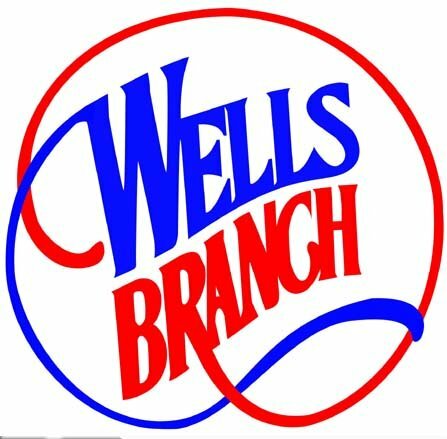 Wells Branch totals approximately 5,490 households. It is located approximately 13 miles (21 km) north of downtown Austin conveniently located between Loop 1 (MOPAC) & IH35 Interstate Highway. Wells Branch area covers two school districts, Round Rock & Pflugerville, so be sure to ask your agent when looking at homes if you have a preference of School Districts. Our home search below is conveniently sorted by school districts. Wells Branch is a Municipal Utility District (MUD) that supplies water/waste-water service to residents as well as manages parks and other recreational facilities. The District is recognized for its substantial commitment to water conservation including a significant rain water harvesting program at the District Facilities. Meet Cindy Groves your Wells Branch area specialist! Not sure about purchasing a home? Contact Cindy Groves about leasing. Lease homes in Wells Branch are limited, we can also find lease homes in nearby areas, just let me know your leasing criteria and I will create a special search for you!